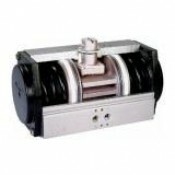 Features :Mounts in any position.Rugged spool design.Suitable for manifold mounting.Handle can be tu.. 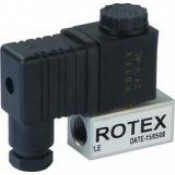 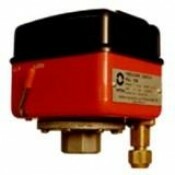 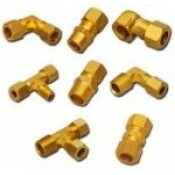 Features :Suitable for Panel mounting.Light Weight.Specification :Connection Type : G 1/8"Temperatur.. 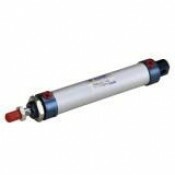 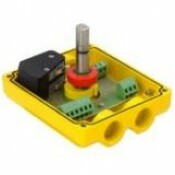 Features :Suitable for Panel mounting.Light Weight.Specification :Connection Type : G 1/4"Temperatur..